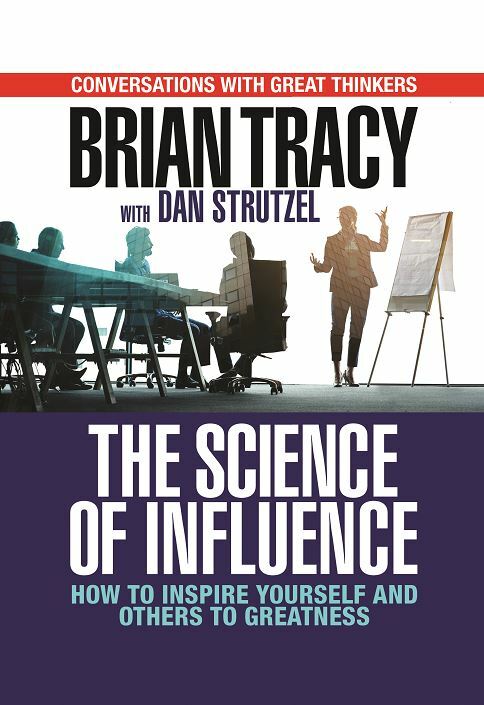 NEW YORK - Feb. 13, 2019 - PRLog -- G&D Media announces the release of a new hardcover by bestselling author Brian Tracy, The Science of Influence: How to Inspire Yourself and Others to Greatness, part of G&D Media's "Conversation with Great Thinkers" series. 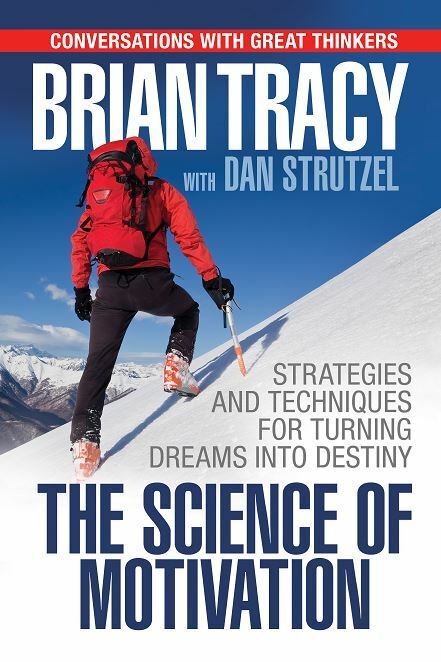 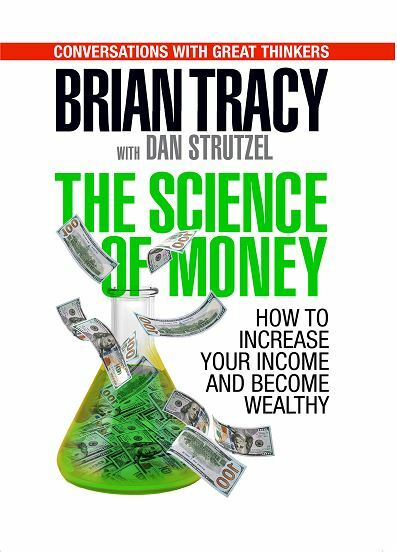 G&D is also releasing two new Tracy trade paperbacks – The Science of Money and The Science of Motivation. 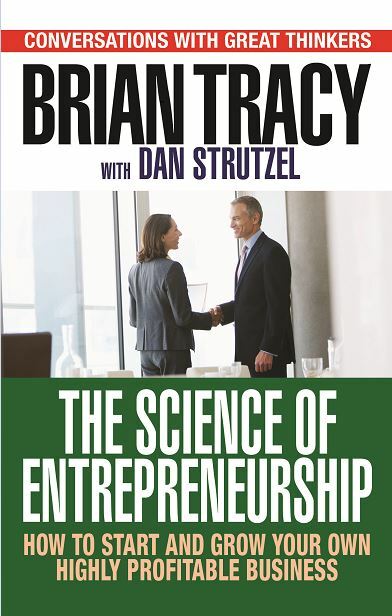 Personal development industry veteran Dan Strutzel is co-writer, and interviews Brian for these three original titles.